Tasha has been in the fitness industry since 1997 as a certified Fitness Professional. She has been certified by ACE, NASM and APEX and she has been an avid yoga practitioner since 2002. After having her first child she was looking for a way to relieve stress and heal her body from the wear and tear of the competitive sports she had participated in previously. 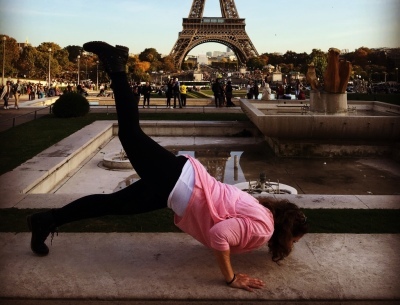 After her first yoga class with Char Nuessle, she knew this would be her calling and she continued to further her studies in yoga. In March 2006, she studied Ashtanga Yoga under Sri K. Pattabhi Jois of India, and Sharath Rangaswamy during their World Tour in San Francisco and in June of 2007 in Hong Kong at the Asia Yoga Conference and just recently in New York of May 2017 with Pramaguru Sharath Rangaswamy. Tasha graduated from Yoga Hawaii's Teacher Training under the guidance of Rupali Embry & Tania Jo Ingram in July 2006. She continues her studies with Nicki Doane and Eddie Modestini of Maya Yoga where she travels to Maui frequently. She enjoys sharing her knowledge of yoga with all those who have a common quest of self realization. and in a relaxed manner gives rise to harmony with the physical body. Learned how to simply BE through yoga. She attended her first yoga class in 2010. Though reluctant to try yoga at first, Tina found self-rediscovery and a sense of new beginnings. The powerful transformational experience of yoga enriches her and helps her focus on her evolving life. She received her 200 RYT through the Wanderlust Teacher Training Program under the teachers Kate Baldwin and Lilly Barels. Her practice and self discovery continues to grow through the guidance and encouragement of her mentors Tasha Kauihou and Eden Monteilh. Finding peace and contentment in her yoga practice has helped Tina realize the importance and value of making more classes available to her community. She has a gentle and light-hearted style to teaching and hopes to help others find their breath and simply BE. through the practice of Ashtanga Yoga (eight limbs) we can move through life with ease and a better understanding of who we are. ​Jamie began her yoga journey in 2003 after the birth of her son. A Kansas born mother of three and wife she moved to Hawaii in 2012 and she fell in love with yoga! She's a Yoga enthusiast and outdoor adventurer to name a few, always seeking anything with movement. She didn't realize the importance of movement combined with finding stillness until she found yoga. Her yoga journey began with wanting to get fit and find energy after her son was born but soon realizing it was so much more than that. She continues to try to expand and deepen her daily practice. 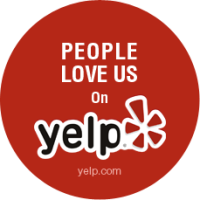 She feels Yoga is an amazing journey, and is beyond grateful for the practice She enjoys all yoga, some of her favorites are Vinyasa, Yin, Restorative, Ashtanga, & Gentle. Jamie received her 200HR Teacher Training certification at YOGA4EWA under the guidance of Tasha Kauihou. Jamie hopes to share with others her love of yoga. Autumn began her yoga journey in 2008 as a means to maintain her dancer flexibility. However, she found that yoga helped her build strength, give her peace of mind, and overall have a healthier lifestyle. The balance of mind, body and spirit gave her the dream to share yoga with others. She completed her 200-hour yoga teacher training at Empowered Yoga, under the direction of Johnny Gillespie in 2013. Shortly after completion life threw a few curve balls, blessing her with two children in three years and relocating to Hawaii with her ‘ohana. 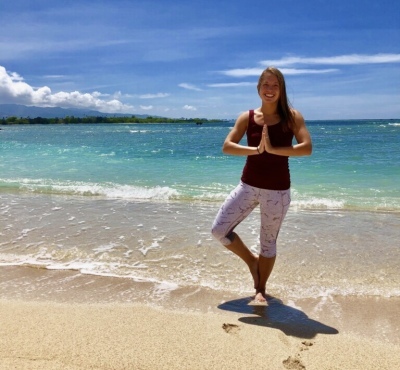 In 2016, she completed a second 200-hour yoga teacher training under the direction of Stacey Lanterman at Hawaiian Healing yoga, to enhance her knowledge and understand of the values of yoga as well as how to add a therapeutic touch to her teaching. Autumn is also certified for children’s yoga as well as mommy and baby practices. She hopes to bring an awareness of breath and alignment to her students while having a light-hearted but therapeutic touch to her classes, bringing balance to lives. "I hope to be able to share the joy of yoga with as many people as possible." 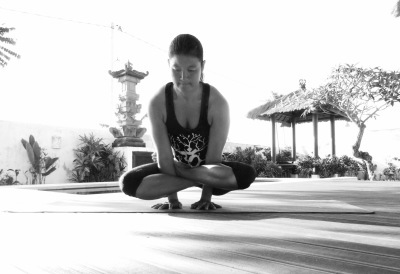 ​Nicole has been practicing Vinyasa yoga on and off for several years. She had a difficult time maintaining a regular practice but would always turn to yoga for physical and mental healing during times of stress. She knew she needed to return to yoga when she moved from Colorado to Hawaii with her husband. Although exciting, the move also brought with it the loneliness of living in a new place, as well as uncertainties in her career path. 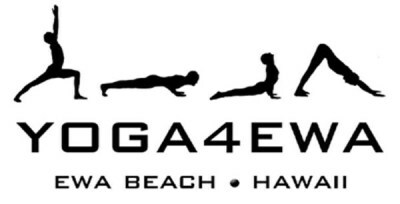 She began attending classes at YOGA4EWA to begin spiritual, mental and physical healing. With the support of the amazing instructors, she finally developed a consistent practice and was able to reduce her stress and find self-confidence. Soon after, she was encouraged to pursue teaching. This felt like an opportunity to share her journey and help improve the lives of others through yoga. Nicole completed her 200 hour teaching training at YOGA4EWA under the guidance of Tasha Kauihou. She continues her love for Vinyasa Flow and looks forward to sharing the moving sequence with others to help calm the mind, challenge the physical body, and discover the spiritual self. 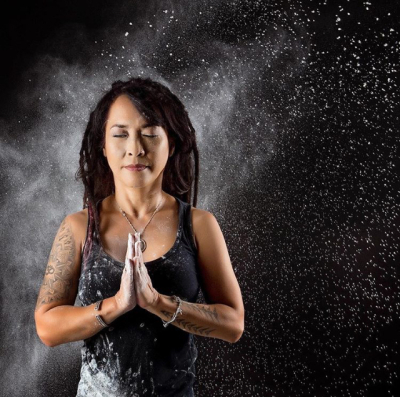 ​Kathryn has always had an interest in yoga and developing her own practice. She has been practicing Vinyasa yoga on and off for the last few years and always remembers feeling fulfilled and grounded when she kept up with a consistent practice. When she moved to Oahu with her husband, she turned to yoga to keep herself active while also maintaining a sound mind during times of high stress. She took an interest in learning about different variations of yoga and began attending Ashtanga Yoga classes at YOGA4EWA. She was surprised to find that yoga was so much more than she thought it was. 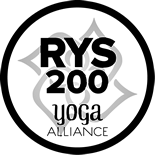 In order to gain a deeper understanding of the practice, Kathryn completed her 200-hour teacher training under the guidance of Tasha Kauihou. She hopes to always continue to learn about herself and others through yoga and wants to pass on the very beneficial elements that yoga brings to those who seek it. ​Jolie stumbled across yoga in 2016. She was a Army veteran dealing with alot of mental blocks and a whirlwind of emotions of having her son. Looking for a way of calming her mind and the world around her, she started researching meditations and yoga. It was hard for her at first but with focus and a daily practice of yoga at her home, she slowly began to see a change within herself. 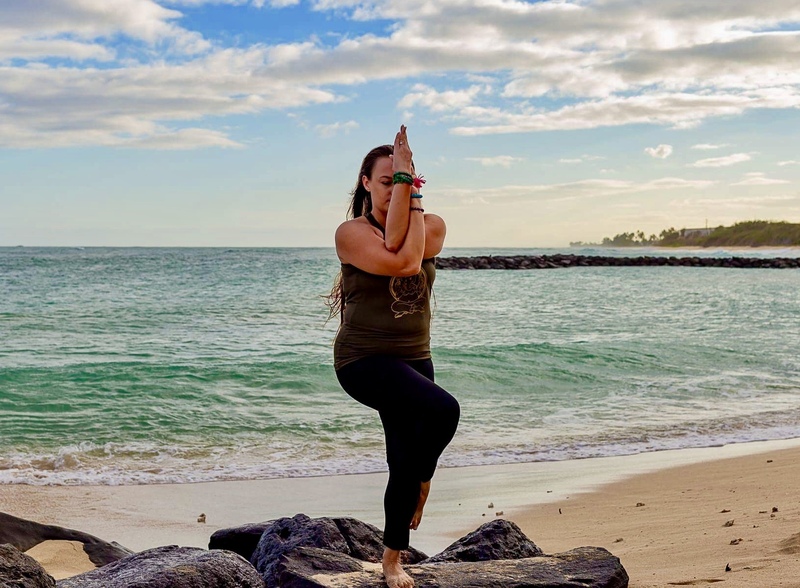 Once she moved to Oahu in 2018 she wanted to help others find their inner peace through yoga, so she attended YOGA4EWA and completed her 200hr teacher training under the guidance of Tasha Kauihou. She now strives to help students through their self journey, one class at a time.